ProForce Sports Performance Training believes Iron Wear Fitness leads the market in weighted exercise equipment. 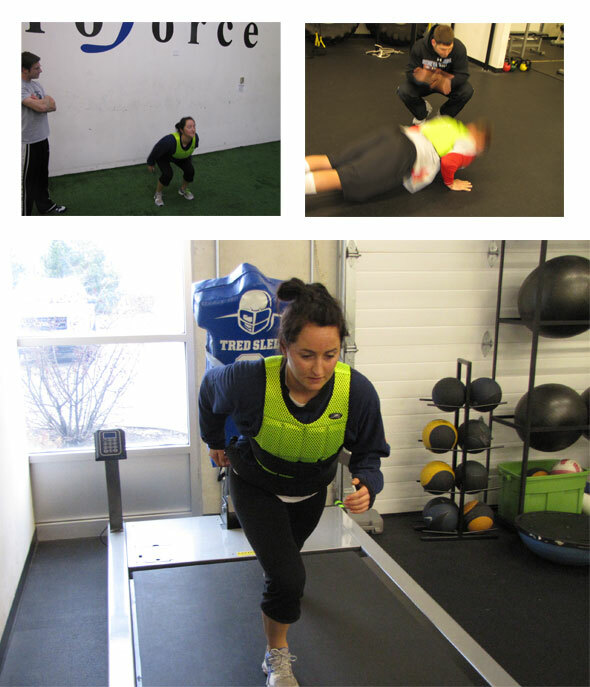 We primarily use the weighted vests everyday in our training facility. Iron Wear Fitness products are extremely versatile and can be used in various ways. Some of the different exercises we use the weight vests include different types of plyometric drills such as, box jumps, depth jumps, vertical jump, broad jump, ladder work and cone drills. The flex metal is great because it provides our athletes with weighted resistance which molds to the body. The vest fits like a glove! No bouncing around, does not restrict athlete ROM, and most importantly…athletes love the comfort ability. The staff at ProForce would recommend Iron Wear Fitness products to anyone who is interested in providing themselves, or their athletes, with equipment that lasts and shows results!